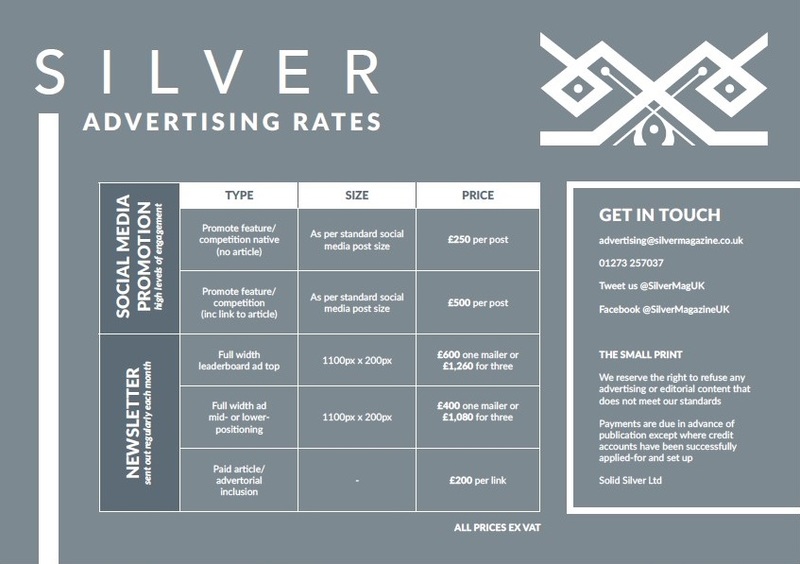 Our rates card is below. Needless to say, we’re always happy to work on bespoke solutions for our clients, and will often put together special deals like the Founding Members options for the Spring 2019 issue. 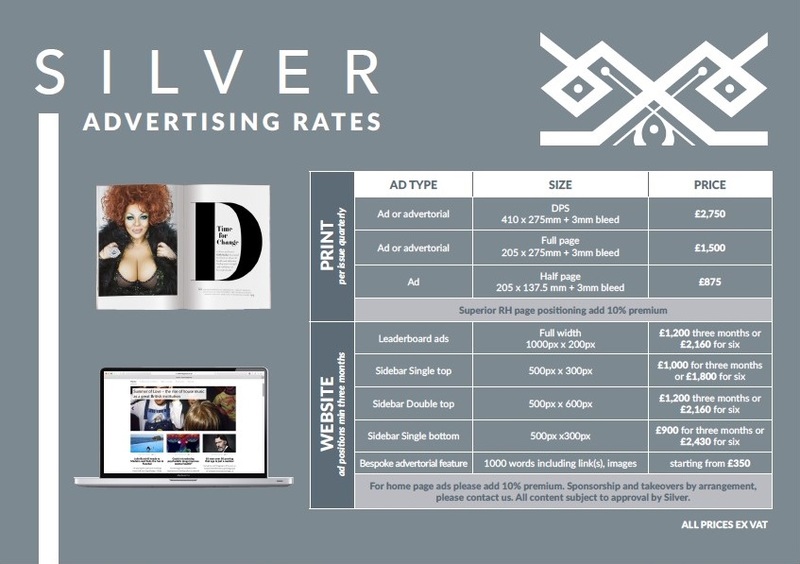 If you’d like more information about the Silver Magazine and its readers in general, please have a look at our media pack too.